There’s nothing better than to spend the day on the river on a hot summer day. Easy to use, very stable & unsinkable sit-on-tops ensure that anyone can enjoy a descent with no previous experience. With its diversity, Savinja River is suitable for beginners as well as for experienced kayakers. 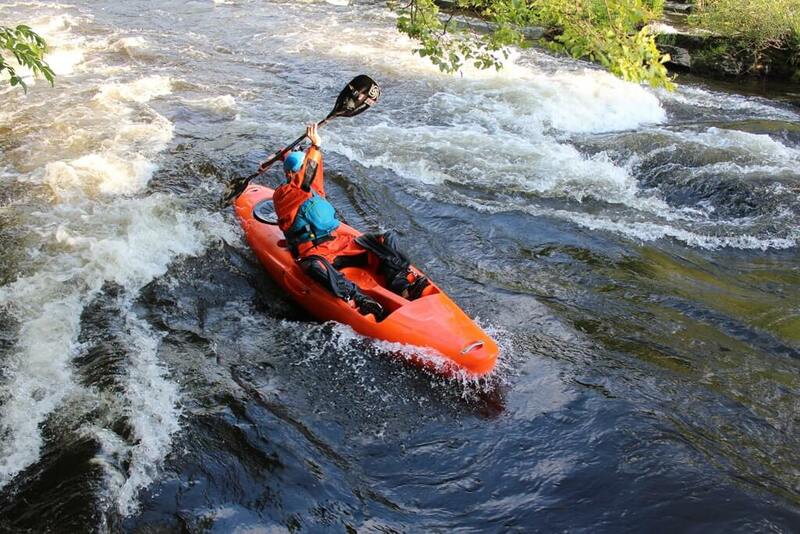 If you already have some experience, you can descent along the river with rapids ll—lll. At the beginning, guides will give you some information on the basics of kayak and provide you with all the necessary equipment, then you go for about two hours long ride. The kayak sit on top differs in shape from the "usual" kayak as you are not "sealed" into a boat, but just sit down and take off. For those who want to learn more skills and prefer something more difficult, we suggest a kayak school.